Jessica graduated from Conestoga College’s Health Office Administration program in 2014 and immediately entered the eye care field working for a group of eye surgeons in the Kitchener Waterloo area as a Technician. 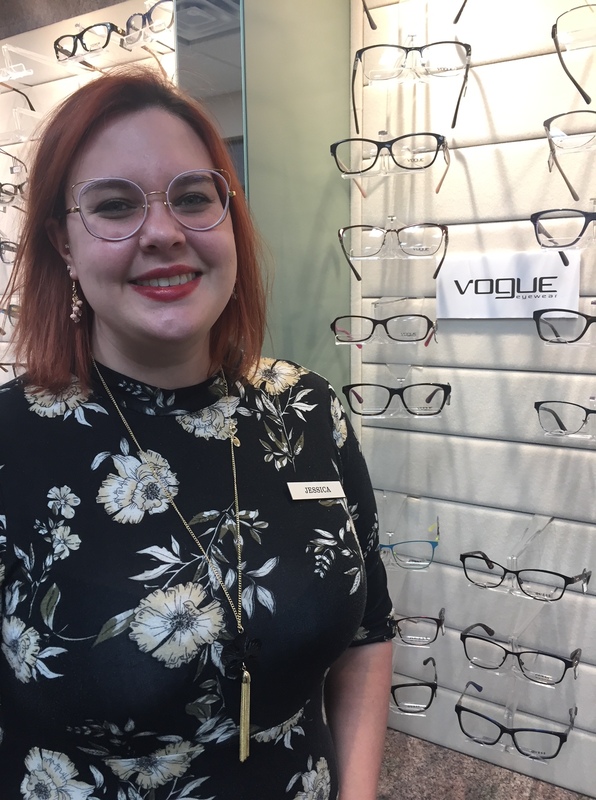 She joined the Saugeen Vision Centre team in August of 2018 after moving to the Mount Forest Area. She can be found in the Dispensary helping clients make frame selections and guiding them towards lenses that will be the best fit for their lifestyle. Starting September 2018 she will be continuing her education in the eye care field by starting her training to become a fully licensed Optician. She is very excited by the opportunity to learn to help serve our clients even better. In her free time, she enjoys reading and spending time with her family and friends.